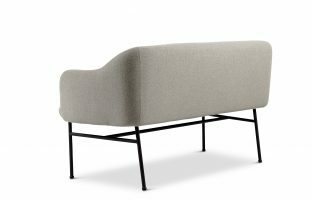 A neat and elegant sofa that blurs the boundary between private and public spaces with its soft lines and practical functions. 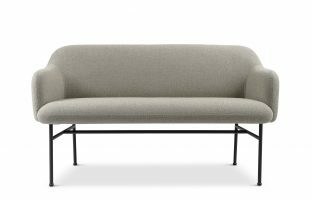 With a higher seat height, the Clair Café Sofa is ideal for cafes, restaurants, libraries, and waiting rooms. 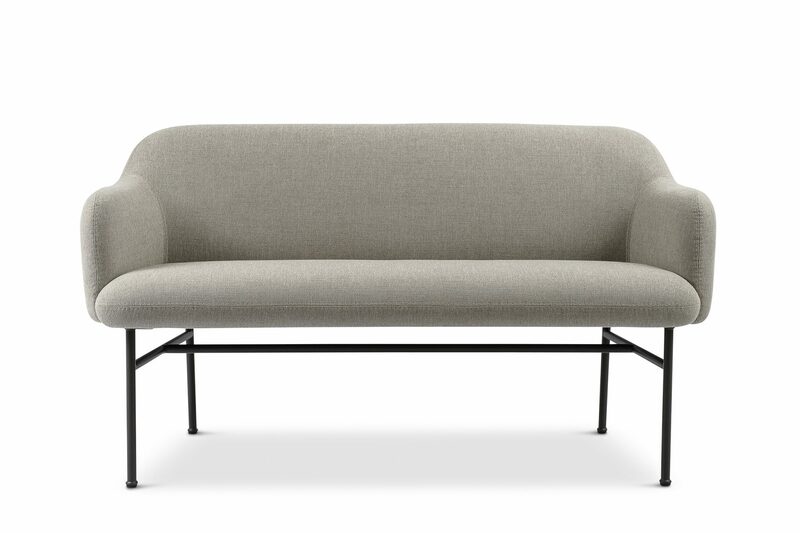 The straight outer contours make it easy to place in a room, and allow several sofas to be combined back to back as well as side by side. 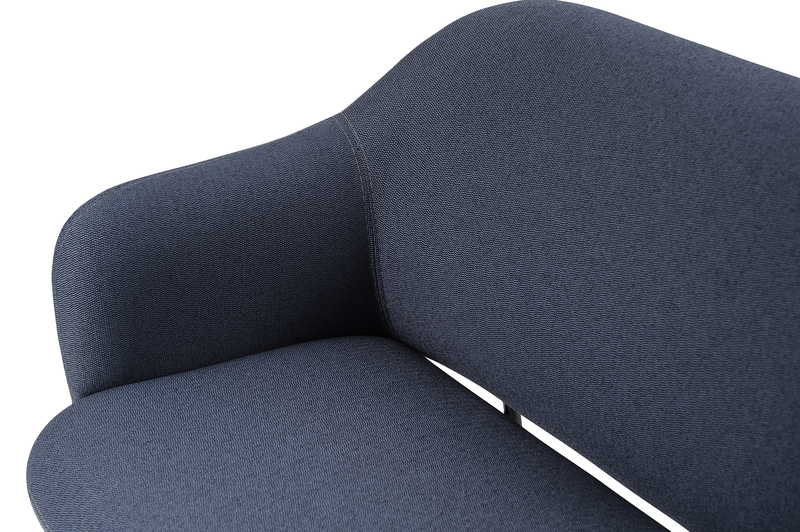 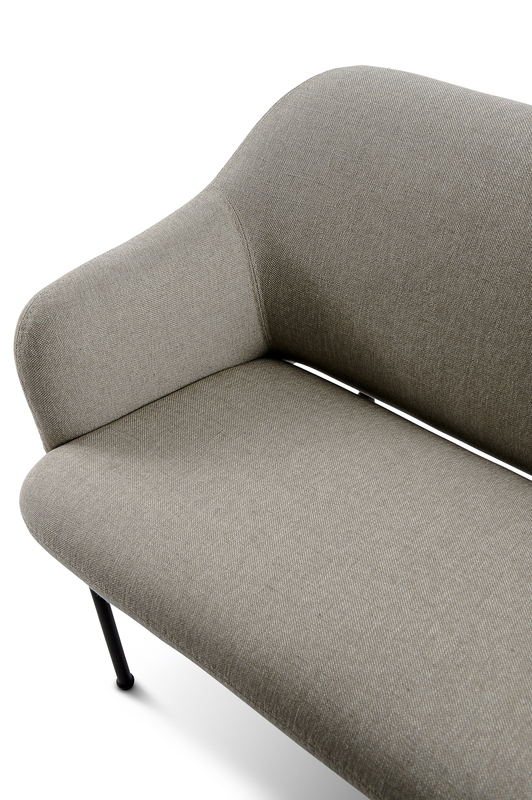 The Clair Café Sofa is designed with a tasteful “crumb gap” that keeps the furniture piece fresh and easy to clean. 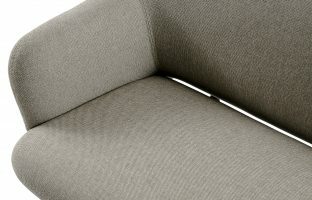 The back and seat are manufactured as separate units and can easily be replaced or reupholstered as needed. The leg frame comes in one piece and does not require assembly. 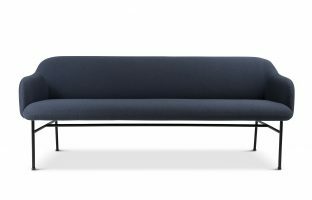 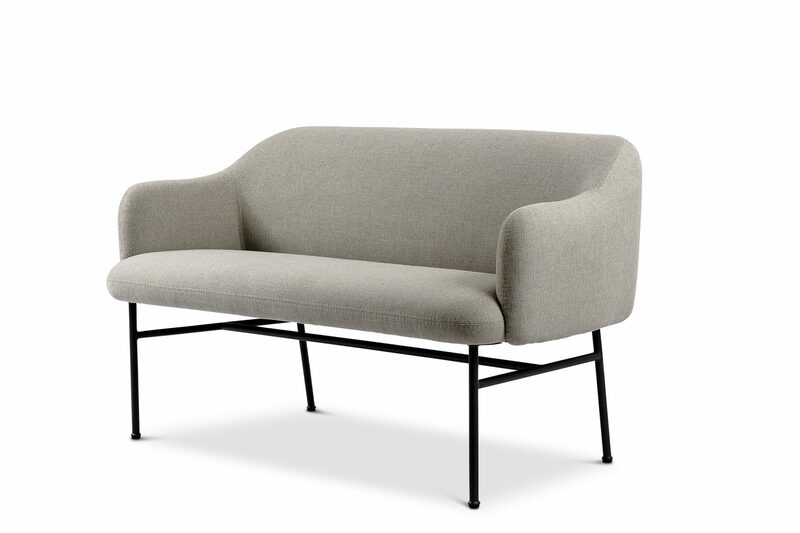 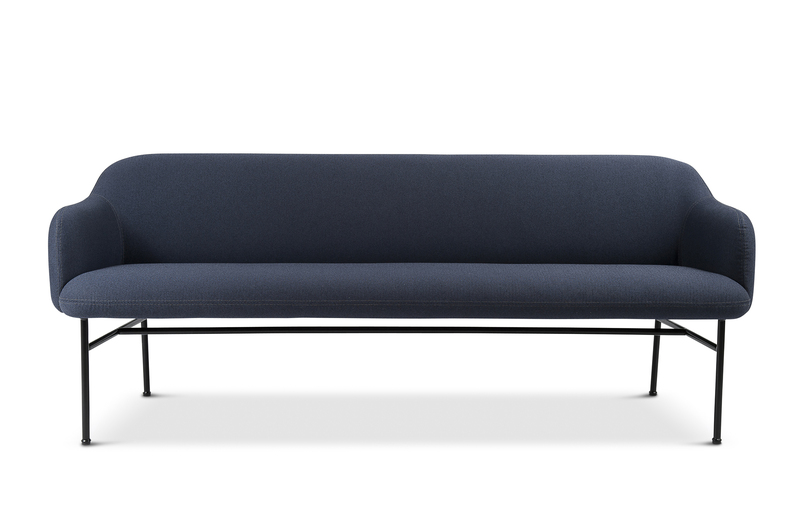 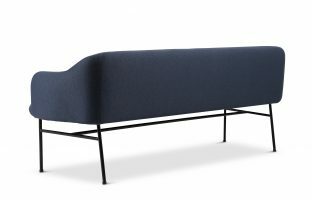 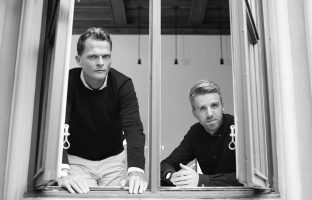 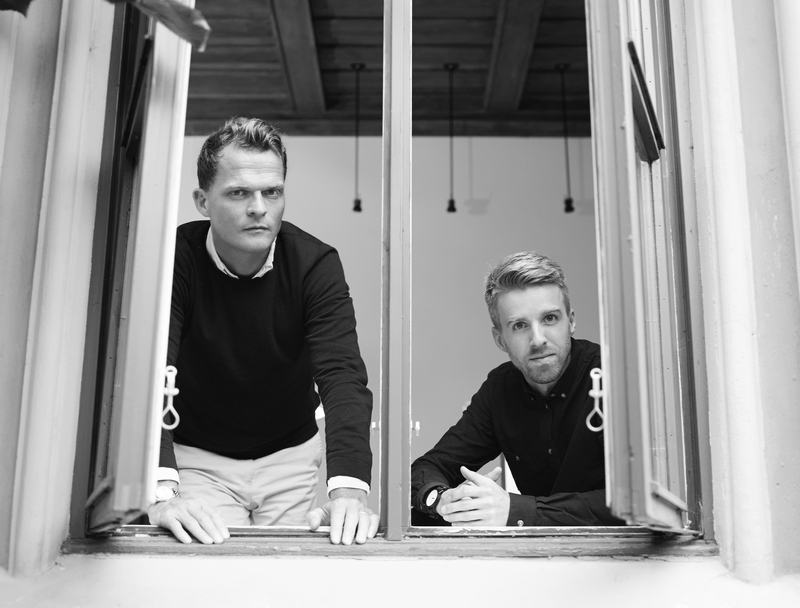 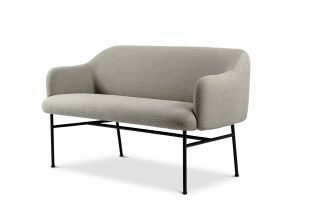 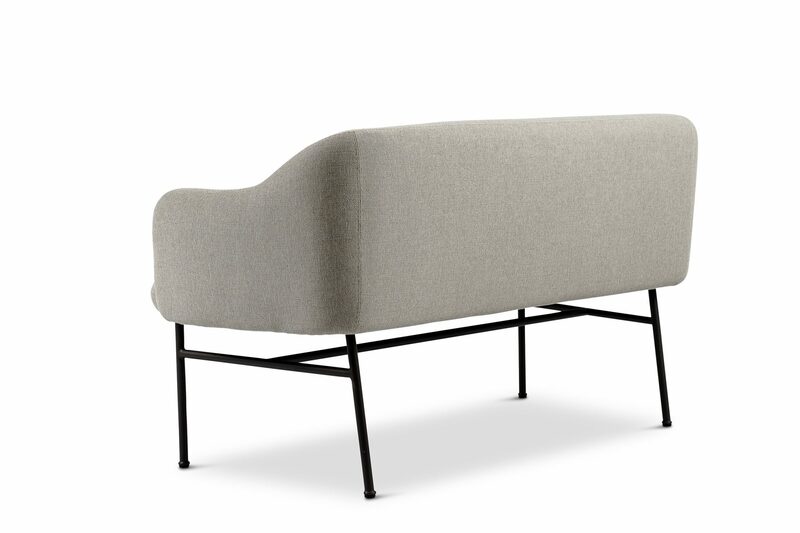 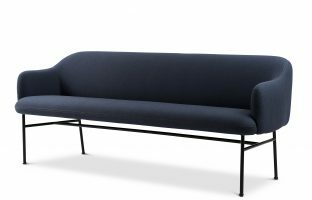 Clair Café Sofa will be launched at Stockholm Furniture & Light Fair, Feb 2019.